Recently, we published a post about Feedburner, and all of the problems associated with it. You can read it here, but I’ll summarize the main points for you. In 2010, we wrote our popular step by step guide on how to setup FeedBurner. A little over a year ago, we decided to stop using FeedBurner for all of our sites. Ever since we have received hundreds of questions about various FeedBurner bugs, issues, etc. In this article, we will talk about why you should avoid using FeedBurner. When you decided to start a blog, you obviously wanted people to be able to easily get access to your posts. It’s no secret that Feedburner is going away pretty soon, even if it doesn’t, Feedburner is very outdated. Most of the websites accepted Feedburner during its inception time. And, why not? It offered tons of services for bloggers, such as RSS services, email to RSS, traffic analysis and monetizing feed via Google Adsense. 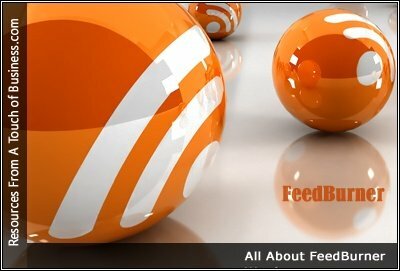 Launched in 2004, Feedburner quickly established itself as the de facto RSS service for all bloggers.